The benefits of the ‘3 conversations model’ – a new person centred approach for social work practice – have been discussed more than once on this blog. It’s an approach which focuses more on empathy and engagement than box ticking and form filling. 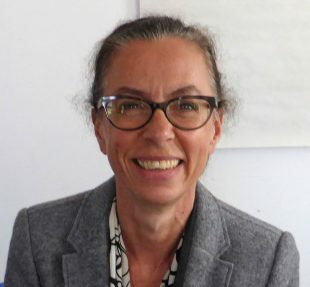 On a recent visit to meet social work colleagues in Cornwall, I discovered that not only is the model reconnecting and strengthening community networks, in the case of one social worker, it proved to be the difference between leaving the profession and finding renewed energy and purpose in her practice. I can’t think of a stronger endorsement! That’s why I’ve invited Claire Leandro, Service Director, Adult Care & Support at Cornwall Council to share with you how this new way of working is transforming lives and enhancing job satisfaction for those delivering great care and support. 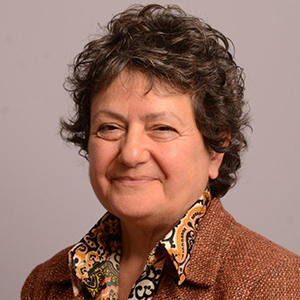 Claire Leandro: "The model has demonstrated the ways in which we can give a better deal to people and families who need support." Adult social care in Cornwall, as in many other areas of England, has been dealing with increasing service demand as our populations grow and lifespans extend. The 3 Conversation Model, part of our Transforming Adult Social Care (TASC) programme, is a critical element in our bid to improve lives in our community and empower social work colleagues – and service providers – to deliver effective person centred care. To do this, we’re working with Partners 4 Change (P4C) to trial and, based on evidence, roll-out the 3 Conversation approach across adult care and support. P4C helps local authorities and other organisations deliver more personalised services on tight budgets. Developed in partnership with a number of councils, the model has demonstrated the ways in which we can give a better deal to people and families who need support, create liberating and exciting jobs for staff, and dramatically reducing social care costs. We are now learning how to have effective person-centred conversations with people, following initial contact with the council. Henry Muller: "If you come in... and ask lots of questions... I clam up." Henry now feels he and his wife are benefitting from the more relaxed person-centred approach where the questions are more about what they need rather than what someone wants to know. With a committed focus on both their circumstances and hopes for the future, he is optimistic social workers and others will find a way to get them out into the community again, including a return to their local church. 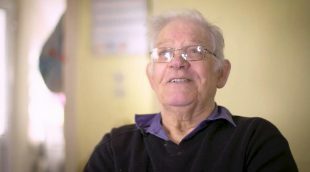 In this way, it’s hoped that people like Henry and his wife can become more resilient and independent, and reduce their reliance on ongoing support. More broadly, using the model has encouraged closer staff engagement and we’ve also held several workshops and a staff conference to share its virtues and promote its trial. Over 150 people showed an interest in getting involved. The first innovation site was established in June 2017 and it’s now been joined by two more. All three sites have been set up to use the 3 Conversation approach for an initial 12 weeks. Early indications have been positive so we’re now extending the trial to gather even more robust evidence. The project covers three areas, across East, Mid and West Cornwall and each site covers an adult population of approximately 40 to 50,000 people. Each team has a team leader and six staff. To date we have had conversations with over 1000 people and early indications suggest we could achieve a 10 percent reduction in new packages of care. 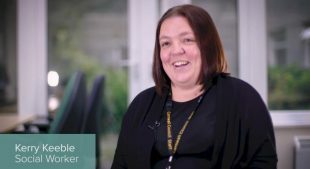 If you’d like to hear more from Henry, Anne and Kerry please watch this short film in which they and others talk about the benefits of more personalised care and support in Cornwall. Where is the evidence that 'this approach is ''dramatically reducing social care costs'' (sic)? Much of the feedback and literature relating to the current 3 Conversation model remains 'qualitative' at best. So perhaps we can we have a balanced perspective in relation to this discussion?